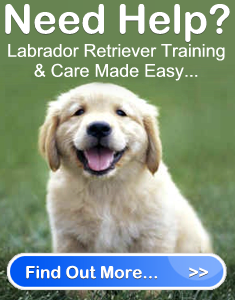 Information that you provide by filling in forms on our site labradorretrieversavvy.com (our site). This includes information provided at the time of registering to use our site, subscribing to our service, posting material or requesting further services. We may also ask you for information when you enter a competition or promotion sponsored by bedogsavvy.com, and when you report a problem with our site.